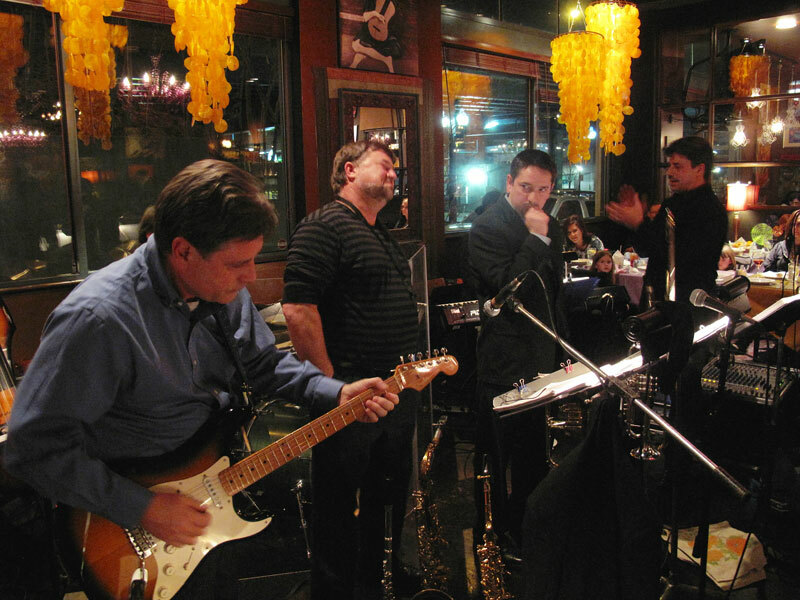 The Dizzy 7 plays music that ranges from Motown to Big Band, Latin to Dixie. It features a full rhythm section, a three-man horn section, and Craig Wilson's signature vocals. Dizzy 7 is composed of accomplished musicians who love what they do. We play private parties, fundraisers, weddings, and at our almost monthly gig at Dizzy’s Gypsy Bistro. “Like” the Dizzy 7 on Facebook and we will keep you informed when and where we are playing. Poke around our website. Most importantly, come join us and help us celebrate 100 years of great music.